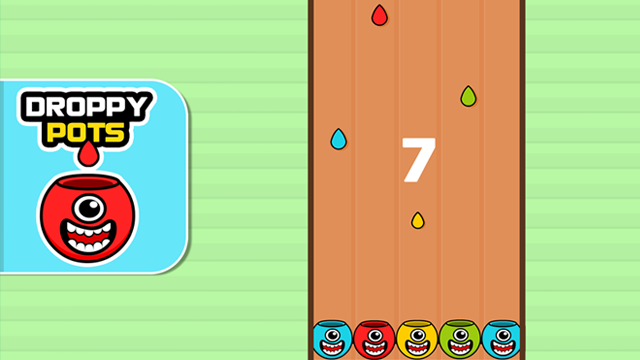 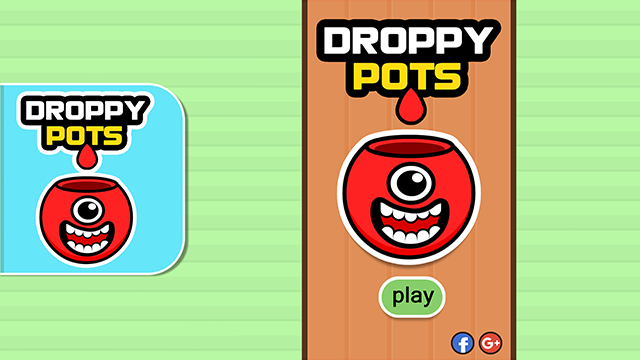 "Droppy Pots" is a fun and mind twisting color-matching skill game which will test your reaction time and reflexes! 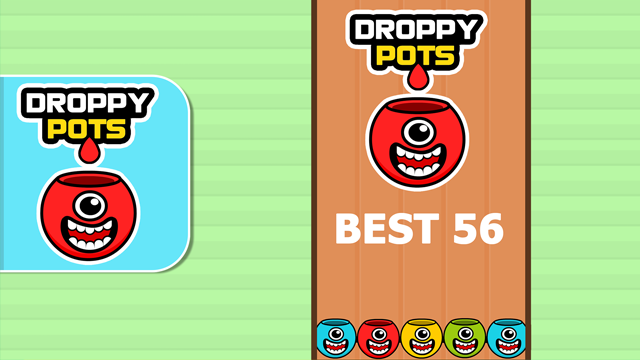 Catch the falling drops with the pots of matching color, tap the screen to move the pots. 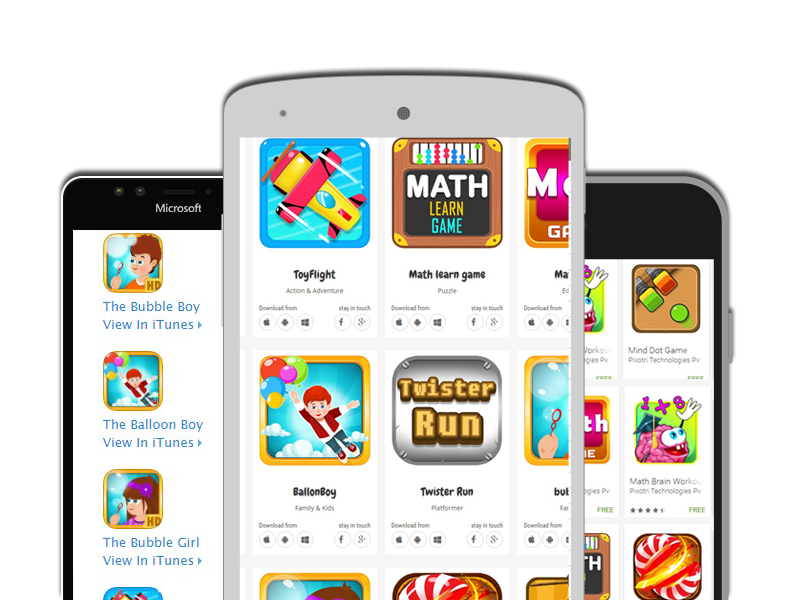 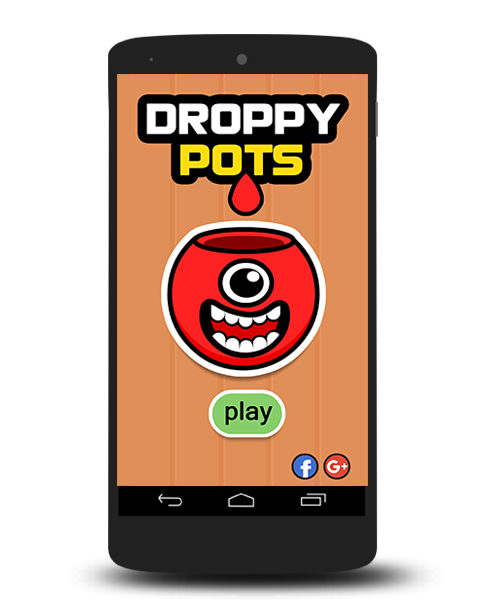 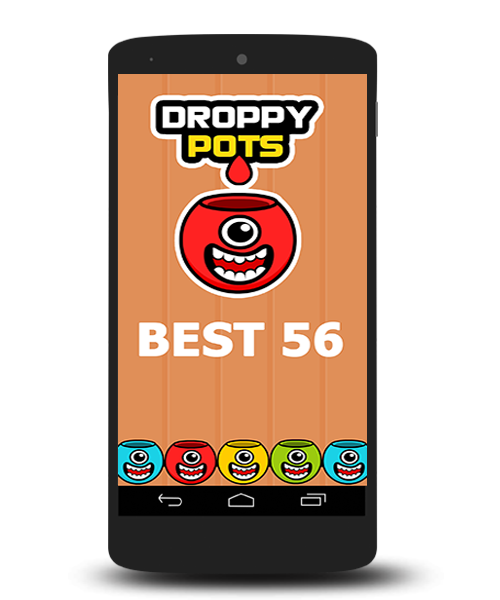 "Droppy Pots" features addictive one-touch gameplay with sleek, minimalist graphics.The game is designed for users of all ages! 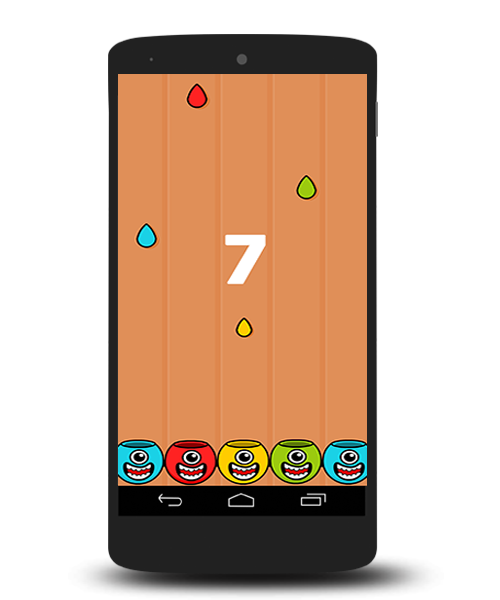 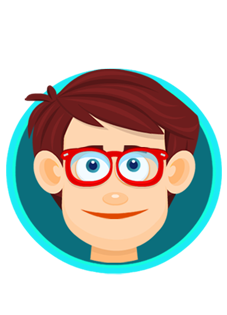 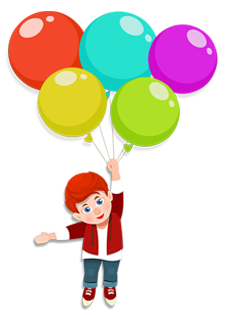 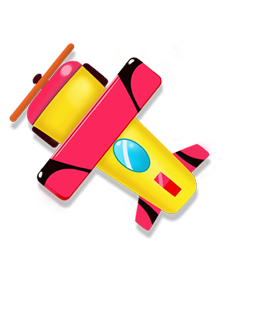 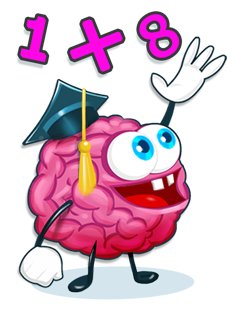 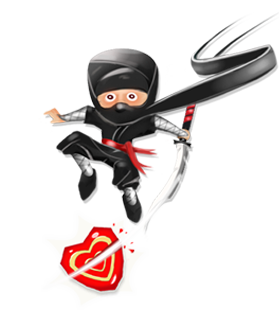 It is an addictive color matching game with simple and nice graphics!